President Vladimir Putin has said the IOC’s charges of state-sponsored doping were “unfounded,” but conceded that Russia bears some responsibility for the official ban from PyeongChang 2018. 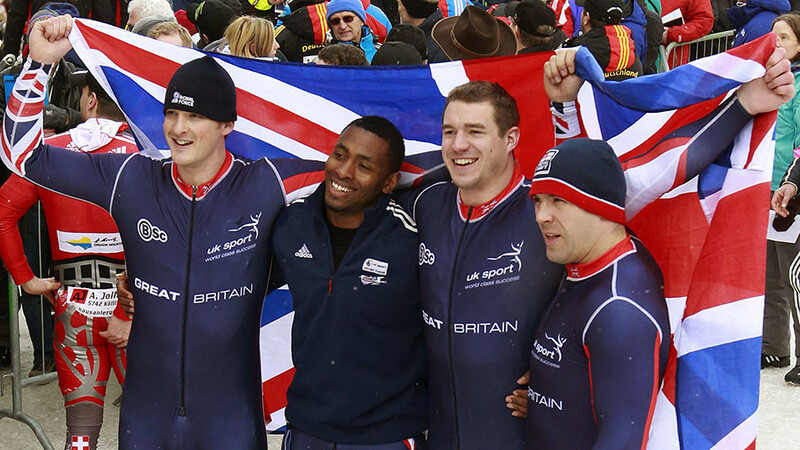 He also assured that Moscow will not stop athletes from competing in the upcoming Winter Games as neutrals. “Most of the accusations are based on evidence which has not been proven and is largely unfounded,” Vladimir Putin said. 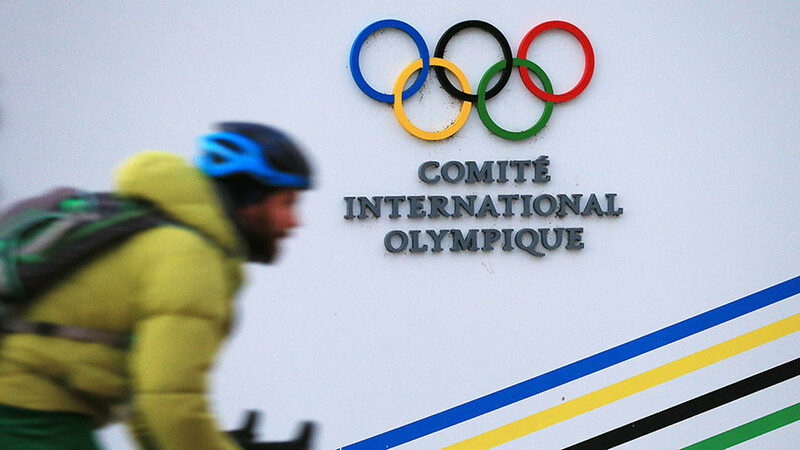 The accusations “are based on testimony of a man whose moral and ethical values and mental state raise many questions; there’s simply nothing else,” he added, referring to fugitive former Russian anti-doping official Grigory Rodchenkov. 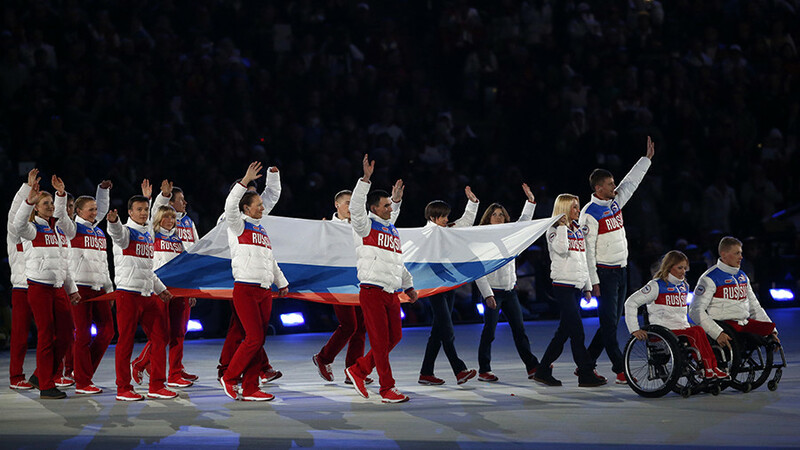 Russia is partially to blame for the situation, Putin acknowledged, but added that the International Olympics Committee (IOC) used the allegations against Russia in a “dishonest” way to issue a blanket ban for the Olympics team. The most appalling thing in the whole situation with the ban is the principle of collective responsibility, Putin said, adding that it is not used in any legal system in the world. 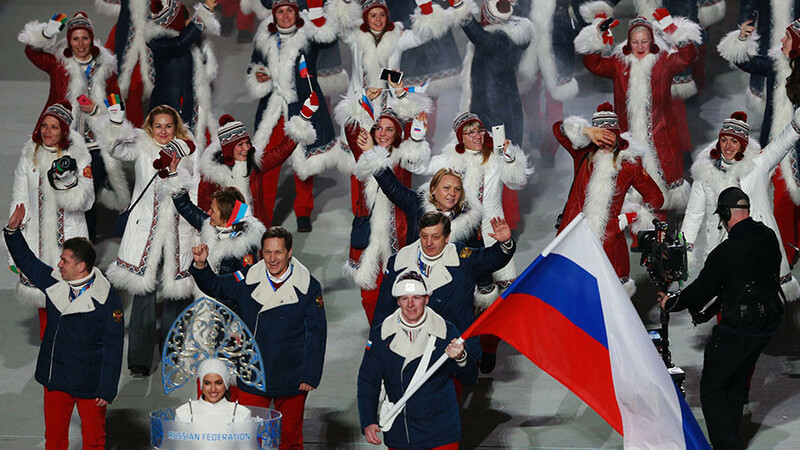 Russia will not prevent willing athletes to compete in the Olympics under a neutral flag, Putin said. 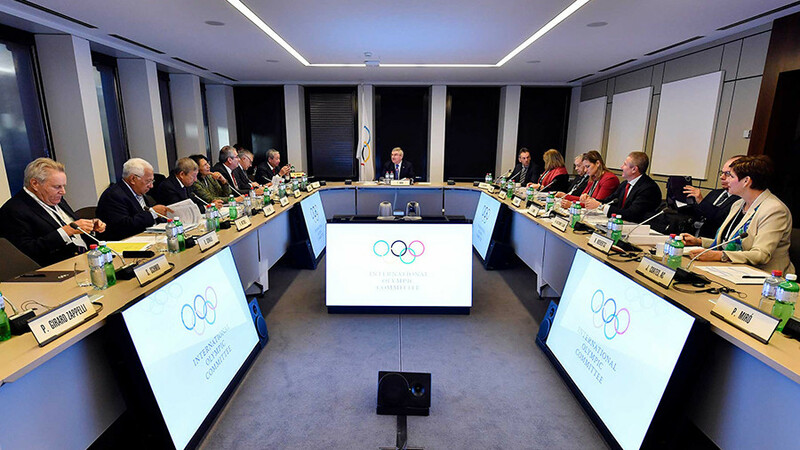 On Tuesday, the IOC imposed a ban on the participation of the Russian Olympic Committee in the upcoming Winter Olympics in PyeongChang, South Korea. 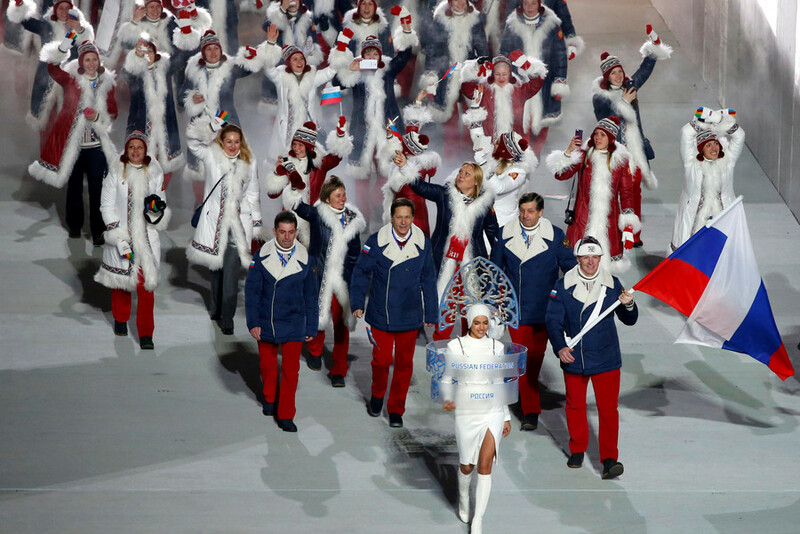 The decision was based on investigations that, according to the IOC, confirmed “the systemic manipulation of the anti-doping rules and system in Russia.” Athletes who can prove they are “clean,” however, will be allowed to compete, but under a “neutral” flag. “It all looks like an entirely orchestrated and politically motivated decision. 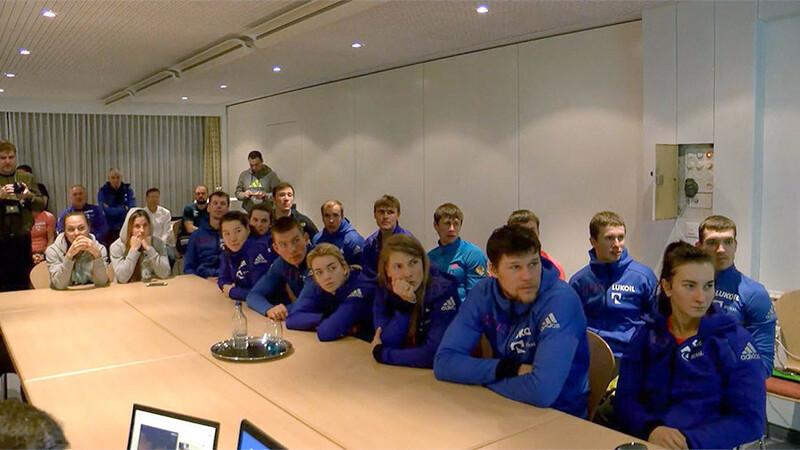 We see that – no doubt about it for me,” Putin said.